The name Isuroon means “woman who cares for herself.” Isuroon grew from the personal experiences of its founder, Fartun Weli, who was struggling with the cultural pressures related to women’s reproduction in the Somali culture. Since 2010, Isuroon has been an advocate for culturally competent women’s health care, providing resources on research, health promotion, and community and civic engagement. Isuroon recognizes that women’s reproductive rights are interrelated with women’s rights at large, and that the personal is also political. 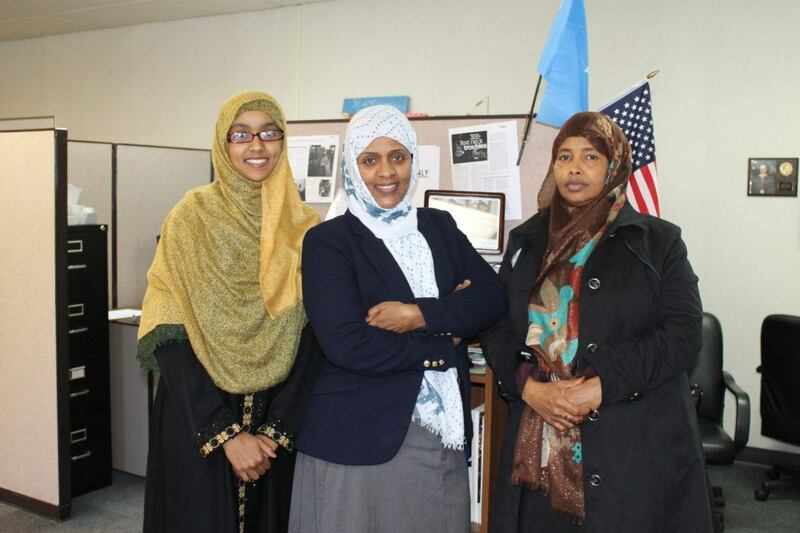 This first Mary’s Pence grant funded a project that created social spaces and workshops for Somali women to learn about political processes in the United States, increase women’s presence and voices in their communities, and build leadership skills.